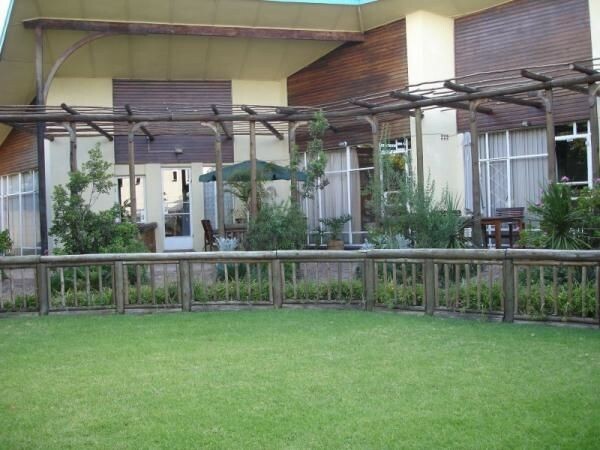 Emerald Guest House has established itself as one of the 3 star guesthouses next to Johannesburg International Airport (O R Tambo International Airport). We pride ourselves in being a pleasant place to stay overnight or even for longer on your visit to South Africa as we are about 3 kilometers away from Johannesburg International Airport. 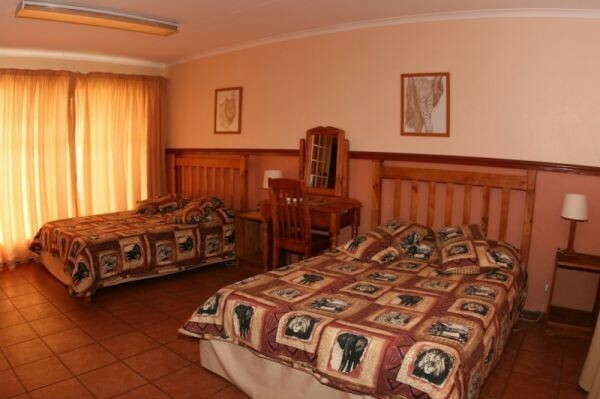 Emerald Guesthouse is a very good and convenient stopover for people coming to South Africa for a holiday or even just for transit passengers staying one night and have to catch a plane the next day for their onward journey to the next destination. Emerald Guest House offers good clean accommodation for all our guests and a free airport transfer both ways for the person who do not want to rent a car just to get to his or her accommodation Emerald Guest House offers a free scrumptious breakfast before we drive you back to Johannesburg International Airport (O R Tambo International Airport) for your next destination, may it be to rent a car to explore South Africa or flying on to your next destination. Emerald Guesthouse opened its doors to the public about 10 years ago and has just been (2006) renovated and upgraded to 3 star quality. 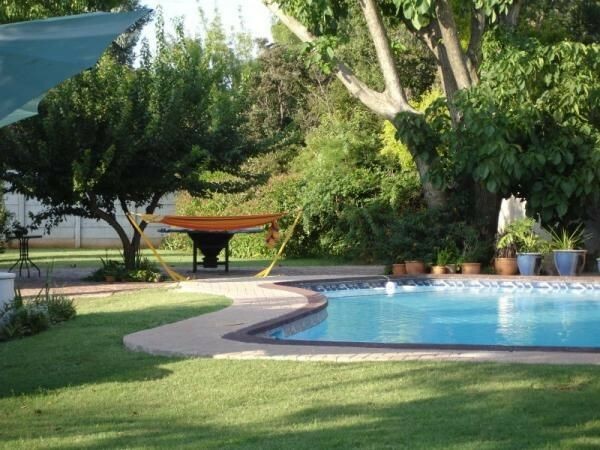 We have 2 swimming pools one for the kiddies and one for adults to enjoy themselves during the summer months and then when you worked up a good thirst you come and enjoy a good South African beer. After a good day out on tour, which we can arrange for you. We have a well balanced dinner menu to choose from at our restaurant to satisfy your evening hunger. 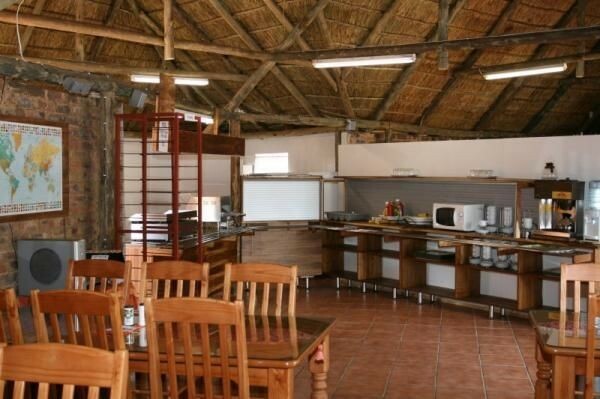 Emerald Guesthouse has 22 rooms all purposely built to suit the clients needs. Emerald Guest House understand the market and has as such put one single and one double bed in each of the rooms that can be booked as single or double rooms. 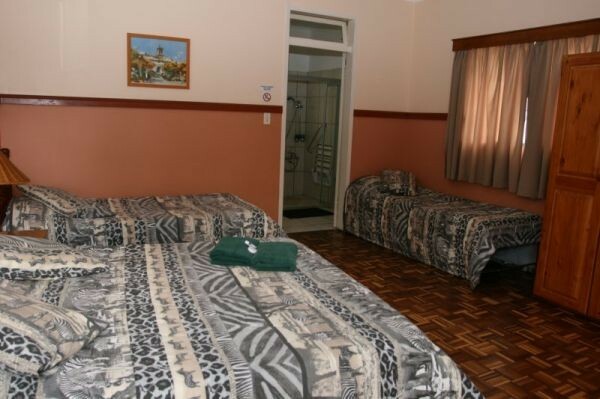 The Emerald Guest House charge for these rooms per 2 persons sharing. This means 2 persons travelling together but not related can also share the double room. When you book a single room this is charged for the single person in this room. Please see our rates below. For this reason we have priced our rooms per person and not per room except for the family units which is charged per room and sleeps 2 adults and 2 chlidren. The lodge style rooms each have its own entrance leading on to a patio and the garden. All the rooms have an en-suite shower/bath room. Some of the rooms are also self catering and can be booked as such for the persons staying longer and want to make their own food. We also have some family rooms that are very sought after by the family traveller as they are prices per room and not per person. All these family units are 2 interlinking rooms, one room with a double bed and the other room with 2 single beds, and a family room that can sleep up to six people. This room have a room with a double bed a room with 2 single beds and a lounge dining rooms space with 2 single beds one bathroom and a full kitchen. We have just added some new additions to the room combinations being a quad room which is designed for the 4 adults travelling together and don't mind sharing one room. These rooms have 2 double beds and also en-suite bathroom with the entrance of the room leading onto the patio and garden. The Emerald Guest House is built on 1,5 acre of land and each group of units is well set away from each other for maximum privacy and good layout for the gardens almost like a walk in the park. The gardens within the Emerald Guest House property have an abundance of bird life. 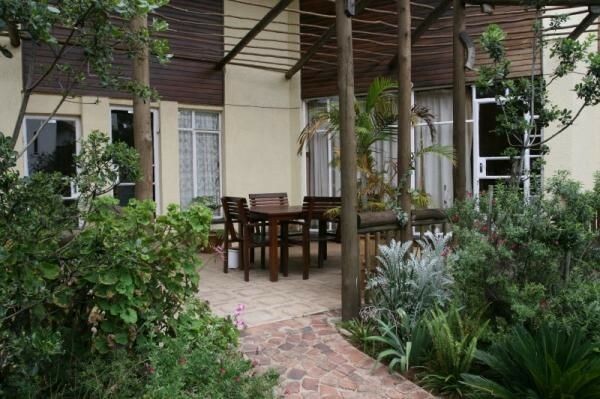 The Emerald Guest House value for money accommodation is a joy for all our guests. 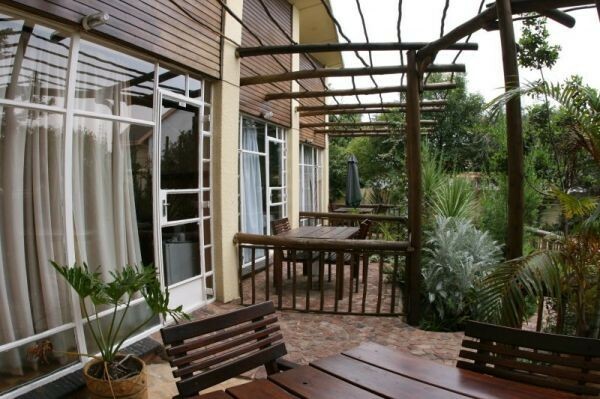 All rooms are equipped with a fridge and tea / coffee facility, with TV's with DSTV & MNet. 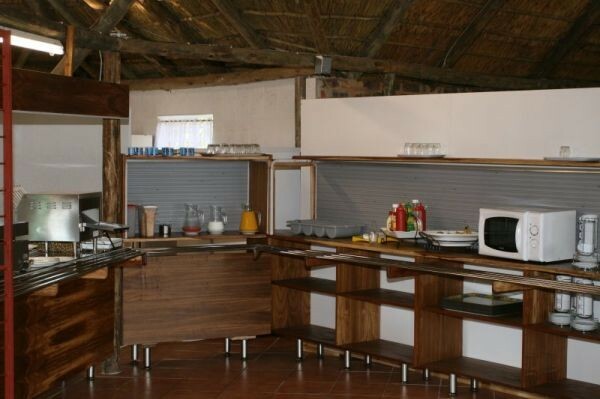 We now also have self catering units at Emerald Guest House. - Free shuttle service to and from Johannesburg International Airport (O R Tambo International Airport). 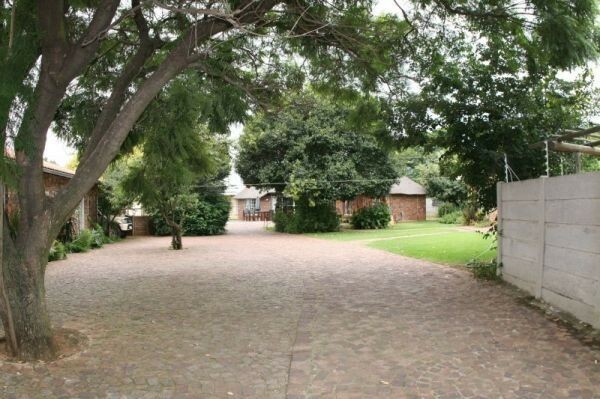 - 25 Minutes from City centres of Johannesburg and Pretoria and 20 minutes from Sandton Business Centre. At our restaurant we offer a scrumptious breakfast as well as a delightful dinner.